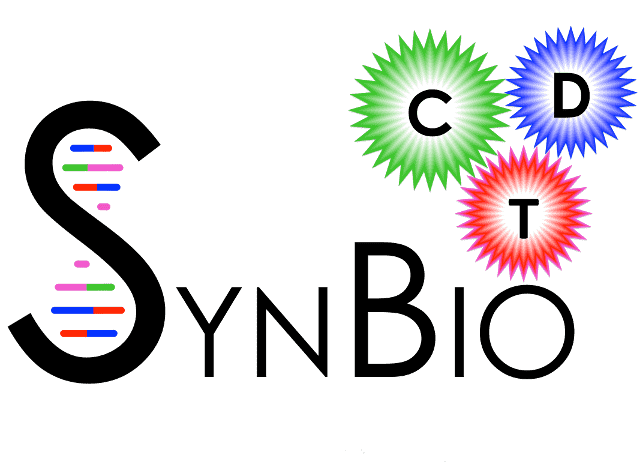 Applications can be made to the SynBio CDT programme for PhDs starting in October 2018. The 4-year studentships cover UK/EU Tuition Fees in full and pay an annual stipend. The next application deadline is 24th November 2017. The SynBioCDT draws upon the breadth and depth of multidisciplinary expertise within the research environment at the Universities of Oxford, Bristol and Warwick to offer comprehensive training in the design and engineering of biologically based parts, devices and systems as well as the re-design of existing, natural biological systems across all scales from molecules to organisms. Students from a wide range of backgrounds are encouraged to apply. For more details see the SynBioCDT website.